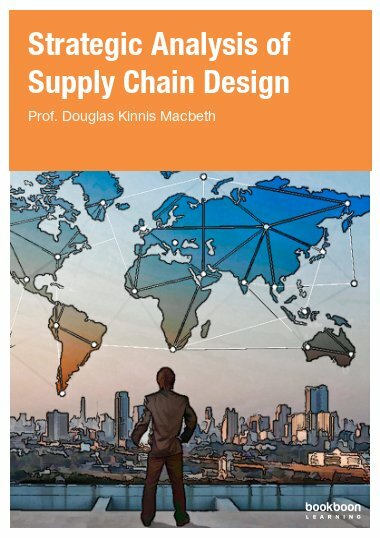 He has worked in universities in Europe and the USA as well as founding and selling a consultancy company in Logistics and Supply Chain Management. 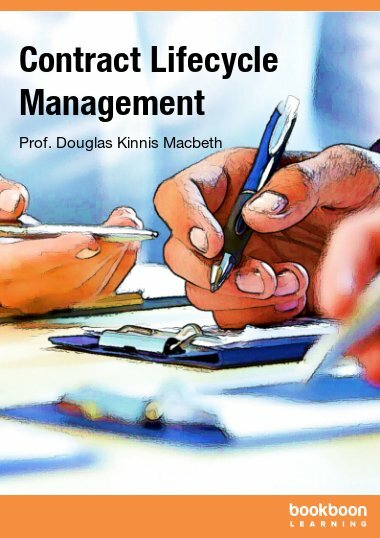 He is currently co-lead academic on a MOOC on Contract Management in collaboration with the International Association of Contract and Commercial Management and the UK Government Cabinet Office (https://www.futurelearn.com/courses/contract-management). He recently published a related book looking at the contract management lifecycle which complements this one. (http://bookboon.com/en/contract-lifecycle-management-ebook).